Moon gaskets are constructed of oil-resistant synthetic-rubber with long- lasting, non-aging, non-cracking, adhesive-resistant quality. Refer to the price list for stock standards. 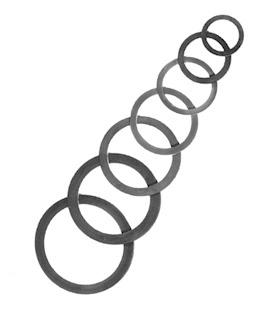 Gaskets available for swivel, tail, storz, and cam & groove.